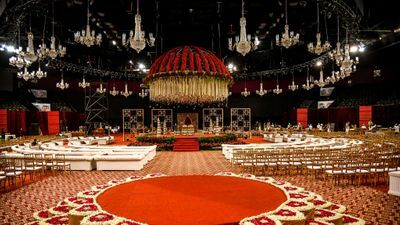 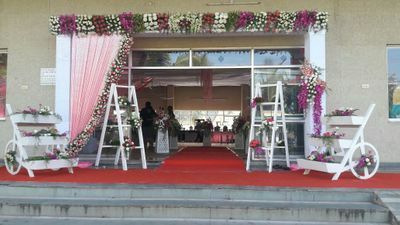 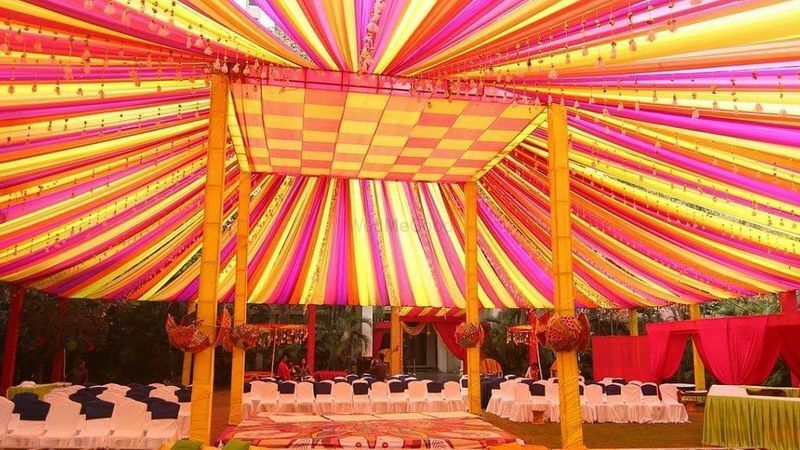 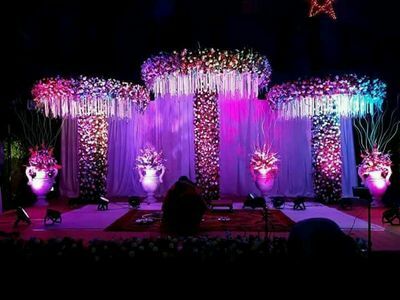 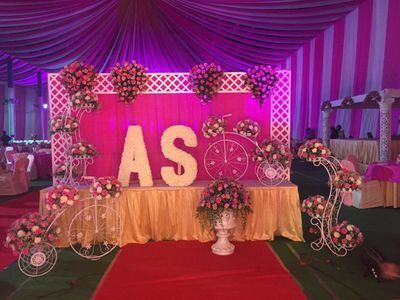 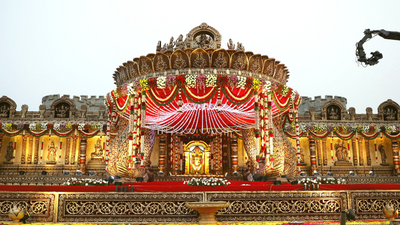 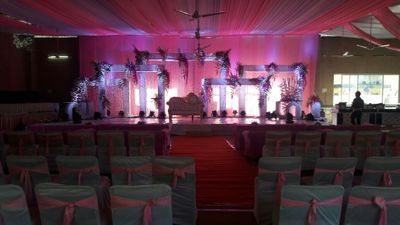 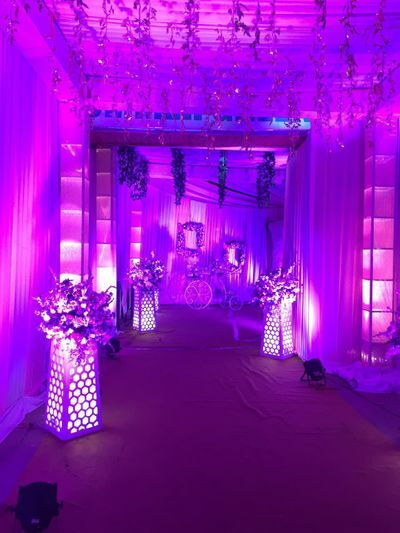 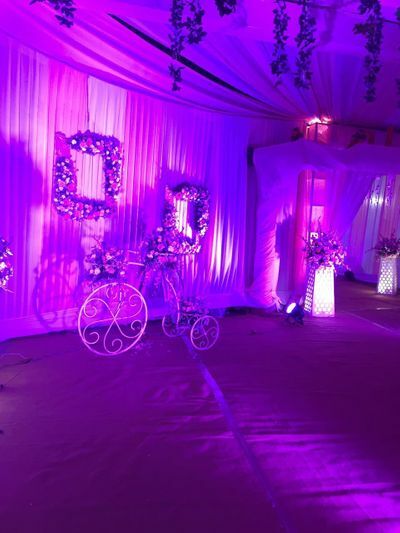 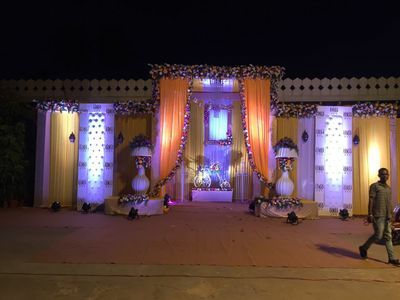 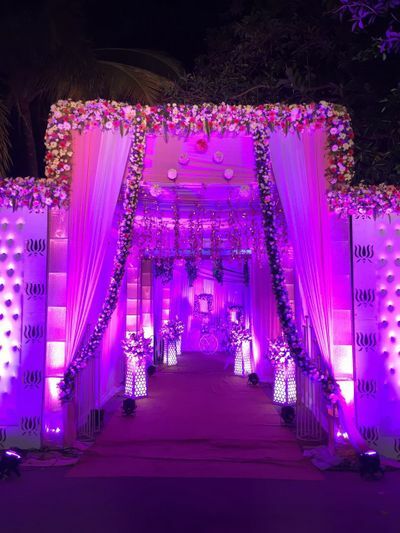 Genesys Events is a well known event management company based in Hyderabad. 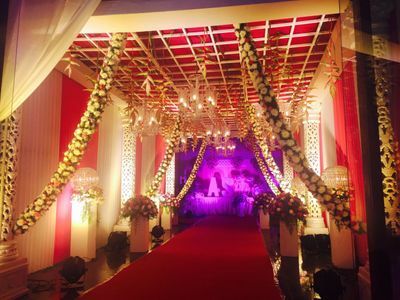 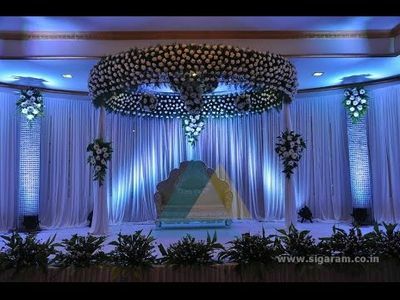 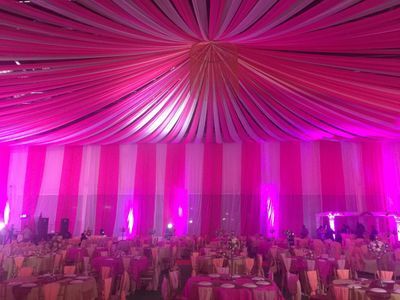 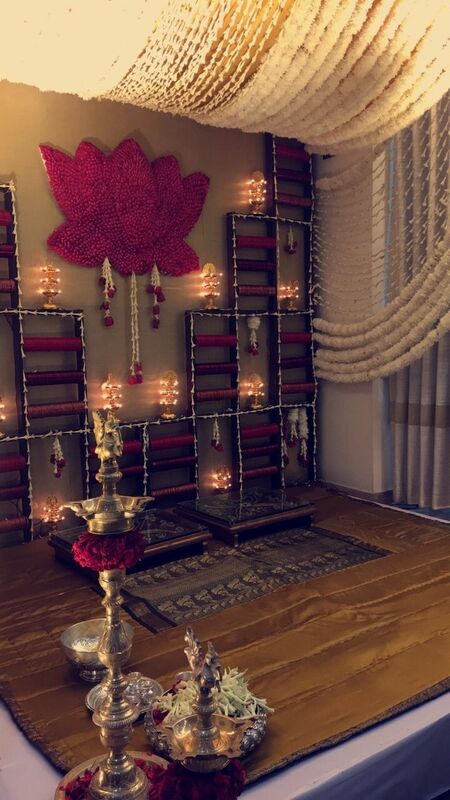 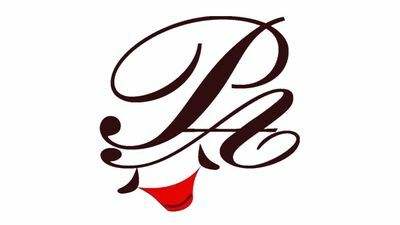 Although started in the recent years has garnered a good amount of experience through out for their precise detailing to designs and decor. 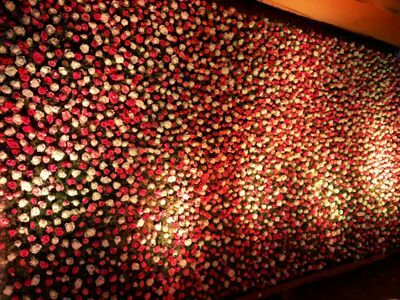 They specialse is beautiful flower decor to make you feel like you are walking into a garden of floral and fauna.